Jorgensen Conveyors Partners with The Whittemore Co.
Jorgensen Conveyors, Inc. announces The Whittemore Co. as its new Conveyors & Filtration representative for nine mid-western states including Illinois (May 15th), Iowa, Nebraska, Kansas, Missouri, Minnesota, South Dakota, North Dakota and Indiana as of April 15th. 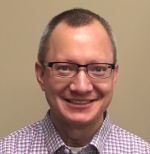 Our Senior Sales & Applications Engineer, Mike Dulmes has been recognized as Speedgrip’s Representative of the Month for March 2019! Each month, Speedgrip highlights and recognizes a representative for their excellent work in their territories. 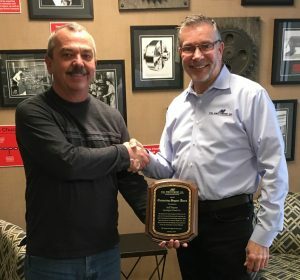 Mike is recognized for his efforts to grow Speedgrip’s presence in Wisconsin, securing new business and converting accounts into key customers. He has also been instrumental in the development and initial testing at accounts that have the potential to become large Speedgrip customers. For more information on Speedgrip, go to www.speedgrip.com. 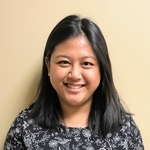 Our Marketing and Sales Support Coordinator, Kezia Ten Haken, has been named a recipient of the ISA Foundation’s Allan W. Chartier Professional Development Scholarship. The scholarship is awarded for the purposes of continuing education and/or professional development that helps advance the individual’s career in the Industrial Supply Channel. ISA’s purpose is to help members develop and advance their companies and careers. Most professionals lack access to meaningful business relationships, relevant education, and actionable data. ISA’s mission is to change that. The Whittemore Co. is a proud member of ISA. More information on the association can be found in www.isapartners.org. Effective January 27, 2019, The Whittemore Co. officially expanded their partnership with Riten Industries to include the states of Kansas & Missouri. Previously, Whittemore has represented the Riten product line in IA, IL, IN, U.P. of MI, MN, ND, NE, SD and WI; however, Whittemore’s proven success in its previous coverage areas has allowed for this partnership to expand. More details on Riten Industries and its product lines can be found in www.riten.com. The Whittemore Co. is very excited to announce that as of January 14, 2019, we have officially partnered with Lyndex-Nikken. 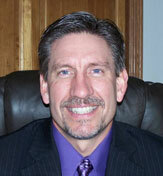 Whittemore would represent Lyndex-Nikken in the following states: MN, ND, SD, IA, NE, MO and KS. Lyndex-Nikken is an international company that is the premium manufacturer of machine tool accessories such as: Live and Static Tools, Shrink Fit Tools, Modular and Right-Angle Heads, Rotary Tables, Presetters, Toolholders, Collets and Accessories. The addition of this line would allow our customers access to Lyndex-Nikken’s premium machine tool accessories. Additionally, our Whittemore representatives can also now help with the application, support and service of our customer’s Lyndex-Nikken products! More details on Lyndex-Nikken and its product brands can be found at www.lyndexnikken.com. As of January 14, 2019, The Whittemore Co. officially partnered with NSK America, an outstanding company that provides high-speed precision machine tool spindles and hand tools to meet the demands of today’s critical requirements for many industries including medical, aerospace, automotive, mining & construction, agricultural, electrical, food service and others. The addition of this line fits very well with Whittemore’s strategy to support our customer base with only top-tiered products and services. We are excited to bring this line to our growing customer base in the states of Illinois and Wisconsin! We are excited to announce that as of January 1st, 2019 Whittemore’s partnership with Dormer Pramet has expanded to serve our customers and distributors in the state of Wisconsin! Since April of 2018, Whittemore has represented the Dormer Pramet line in MN, ND, SD, KS & MO, but their continued success with Dormer Pramet has allowed for a territory expansion. Whittemore hopes that with this expansion, our Wisconsin’s customers and distributors would have easy access to Dormer Pramet’s highly recognized brands of Dormer for high-performance drills, Pramet for a complete indexable line, Union Butterfield for HSS taps and Precision Twist Drill. Our representatives are excited to help with any application, support and service of Dormer Pramet’s high-quality products. More details on Dormer Pramet and its product brands can be found at www.dormerpramet.com. The Whittemore Co’s. Outstanding Support Award is an annual award that acknowledges and celebrates one outstanding principal support individual that goes above and beyond to assist our team year-round. 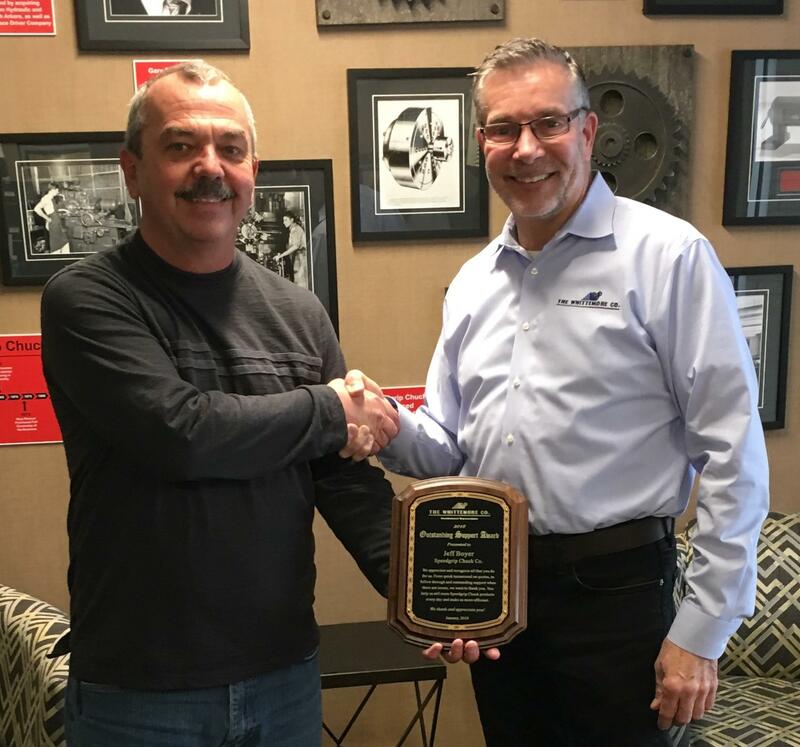 This year’s recipient for the award goes to Jeff Boyer, Sales Engineer from Speedgrip Chuck Co.
Dave Zaval, the President of The Whittemore Co., presented the Outstanding Support Award to Jeff Boyer earlier last month. Congratulations Jeff and thank you for your support! In 2018, The Whittemore Co. celebrates our 100th anniversary. Since our founding in 1918 in Chicago, IL, Whittemore has networked, evolved, and collaborated with our world-class principals to provide sales, technical, and marketing support services to the metalworking industries and OEM manufacturers. The strength of the premier metalworking product lines that we represent. Strategically locating our sales team to cover a multi-state territory and to be readily accessible to our distributors & customers. Expanding our geographical coverage over the years to now include Kansas and Missouri – a total of 10 Upper Midwestern states! Our dedicated team of Sales and Applications Engineers and inside staff who each have extensive training and experience, and have long-time nurtured relationships with customers and contacts in the industry. To learn more about the history of our agency, click here. “I would like to express my sincere appreciation to our end users, distributors, integrators, machine tool distributors, OEMs, and world-class manufacturers who have supported The Whittemore Co. over the past century. 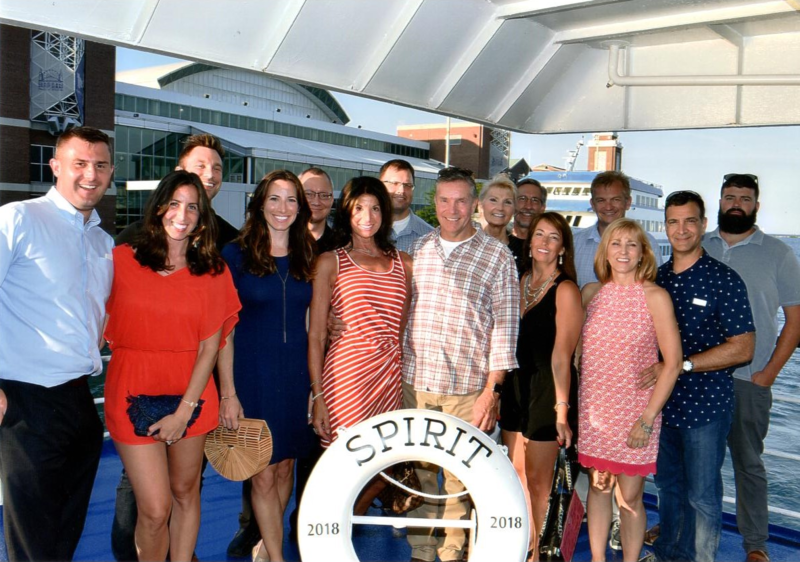 I would like to thank our sales team who strives to deliver solutions that make positive, viable impacts for our customers. I feel blessed and proud when I look back at the journey of these significant and remarkable years. As a result, Whittemore has steadily experienced growth in all these years and has emerged as one of the top manufacturers’ representative agencies in the Midwest. July 11, 2018 – The Whittemore Co. team and their spouses celebrated a century of service to industry. Traveling in style on a chartered bus into the city of Chicago, they boarded the Spirit Sunset Cruise boat for an evening of fun. Cocktails, dinner, and dancing kicked the night off. The weather was perfect to watch a gorgeous sunset behind Chicago’s famous skyline, topped off with a spectacular display of fireworks. 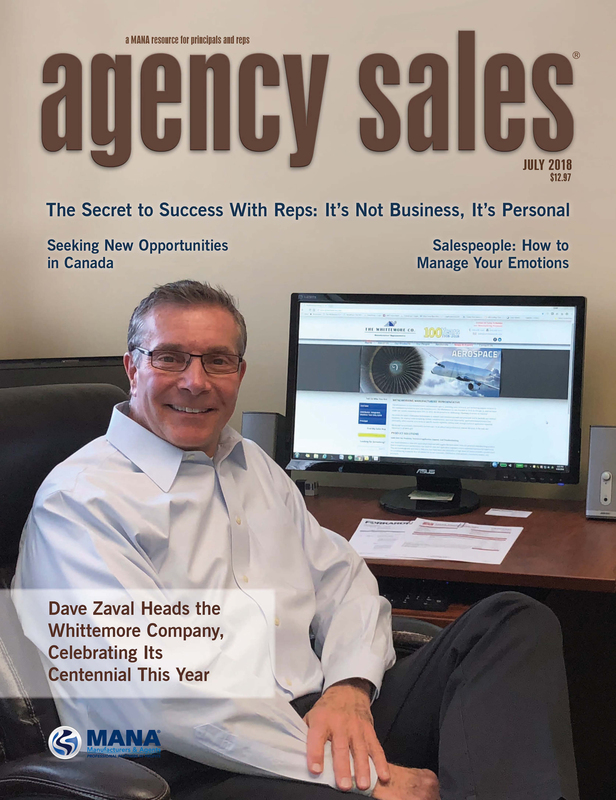 The Whittemore Co. is featured in this month’s copy of Agency Sales Magazine published by MANA, highlighting the history leading up to our centennial. See full article ASM_July2018_Whittemore. June 4-7, 2018 – Representatives from The Whittemore Co. attended Mayfran’s National Dealer Meeting in Mayfield, Ohio. April 2, 2018, The Whittemore Co. announced that it has officially added the cutting tool brands of Precision Twist Drill, Dormer, Pramet and Union Butterfield to its already broad portfolio of products it represents. These brands are manufactured by Dormer Pramet whose North American Headquarters is in Elgin, IL. The company has a history in America dating back to its founding in 1952 as Precision Twist Drill in suburban Chicago. While the Precision Twist Drill brand has developed a focus on HSS drills, the company has added other brands to complete its manufacturing portfolio including Union Butterfield for HSS taps, Dormer for high-performance drills and Pramet for a complete indexable line. Today, Dormer Pramet is a one-stop manufacturer for round and indexable cutting tools for milling, drilling, hole-making and turning. Promax Tools, L.P. is Now Ceratizit Sacramento, L.P.
April 1, 2018, PROMAX Tools L.P. announced their name has changed from PROMAX Tools L.P. to CERATIZIT Sacramento, L.P.
Rest assured, it is the same company, same great tools. In 2017 CERATIZIT became the owner of PROMAX Tools L.P. In 2018, PROMAX Tools L.P. evolved their name to CERATIZIT Sacramento, L.P.
PROMAX brand names will continue to be on all their products to include PROMAX Premier, PROMAX Premium, and Design-Rite XL. The PROMAX line of precision cutting tools was built out of forward thinking, hard work and commitment just as CERATIZIT was, making them natural partners. to Include Kansas & Missouri! The Whittemore Co. announced today they have expanded their territory coverage to include the states of Kansas and Missouri. Whittemore is looking forward to serving its new customers in these two states with the following world-class manufacturers: Automator America, Inc., Forkardt, Kingsford Broach & Tool, Inc., Kurt Engineered Systems, Kurt Industrial Products, Mayfran International, Pratt Burnerd America and Speedgrip Chuck Inc.
To coincide with this expansion, Whittemore has hired a new sales & applications engineer. Brandon Crocker has joined the company effective January 1st. Brandon’s email is brandon@whittemore-inc.com and his phone number is 402.321.4942.